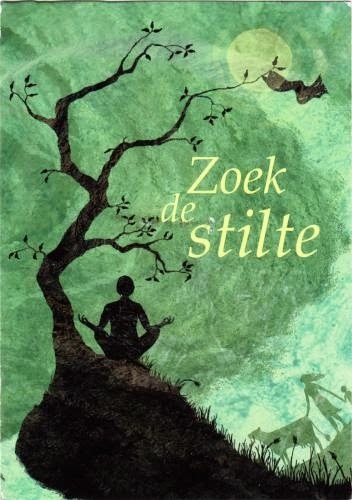 Postcard NL-1761372 from the Netherlands was a promotional postcard "Zoek de Stilte" for the book the Yogi's Clothes and Other Stories about Silence, an inspiring collection that contains 32 stories on the theme of silence from all over the world, collected and retold by Wim van der Zwan. The title story, of Indian origin, is about a poor yogi who meditates in silence all day. With a begging bowl and a loincloth accounting for all his possessions, his desire for a second piece of clothes leads to an untenable situation that involves a cat, a cow, a wife and a child. Once again, Camp NaNoWriMo opens on April 1, 2015, kicking off a month-long writing event in a form of virtual camps. Coincidentally, April is also known as National Card and Letter Writing Month, an annual effort to promote literacy and celebrate the art of letter and postcard writing. 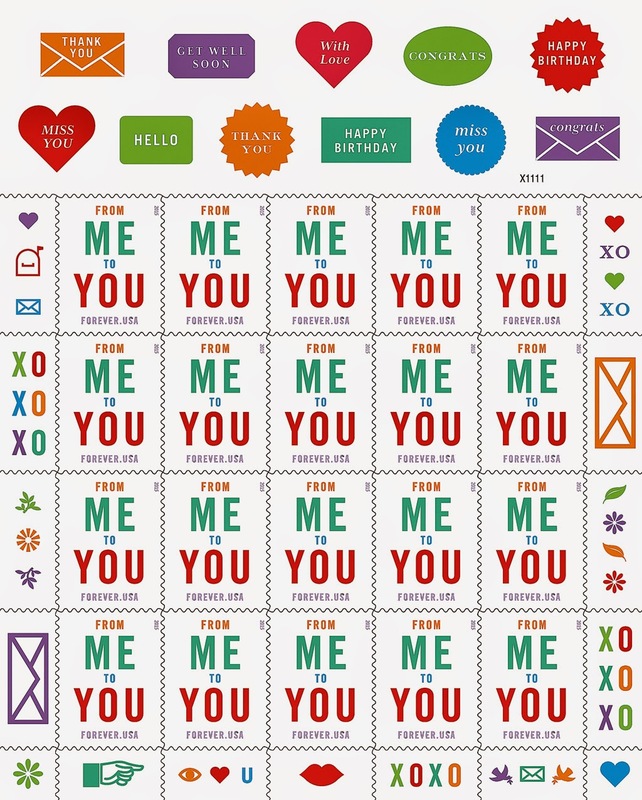 To commemorate the occasion, USPS issued a colorful Forever stamps panel "From Me To You" with decorative stickers first time ever for personalizing envelopes, letters and greeting cards.